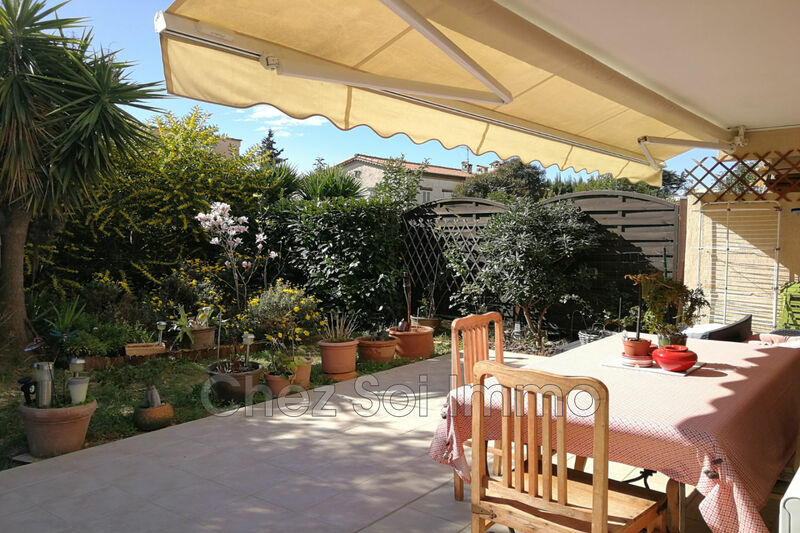 For sale, Saint Laurent du Var, in a dead calm, beautiful apartment crossing 3 rooms of 68 m² garden level (500 m² garden) with triple exposure, each room overlooking the garden. 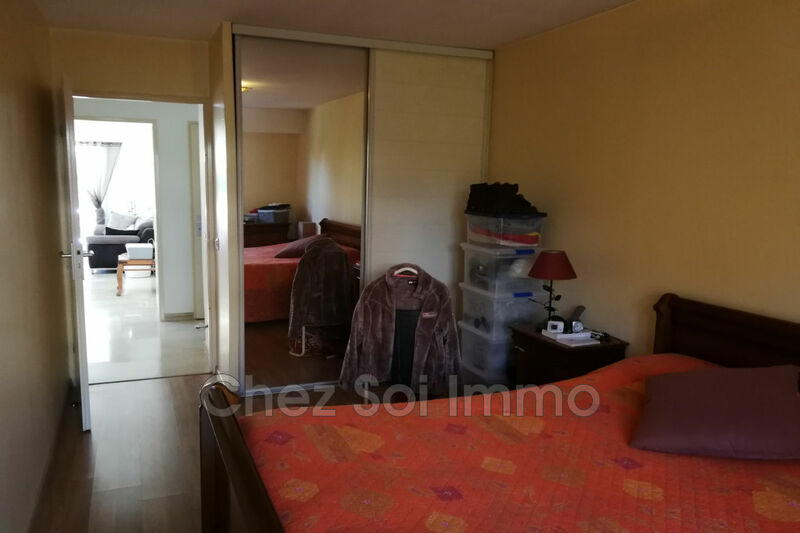 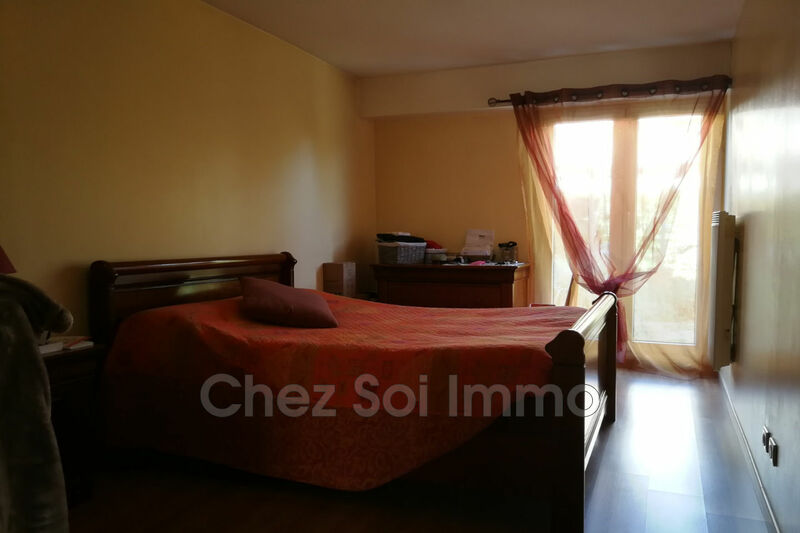 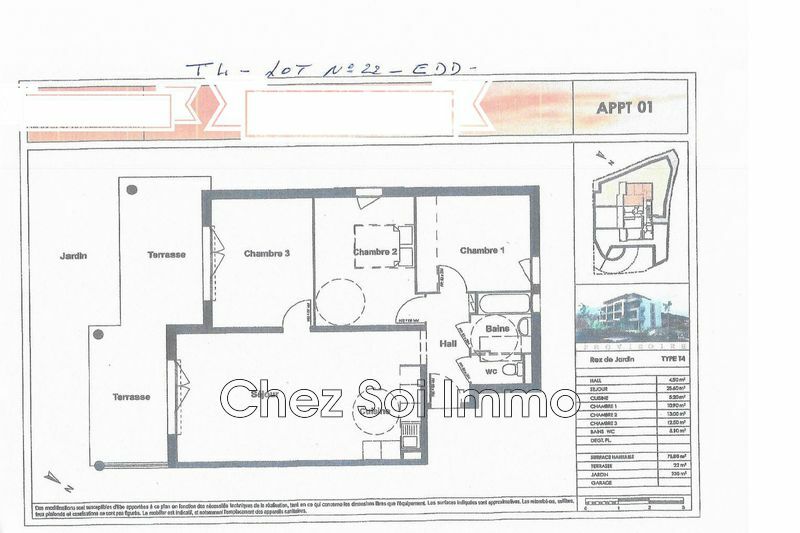 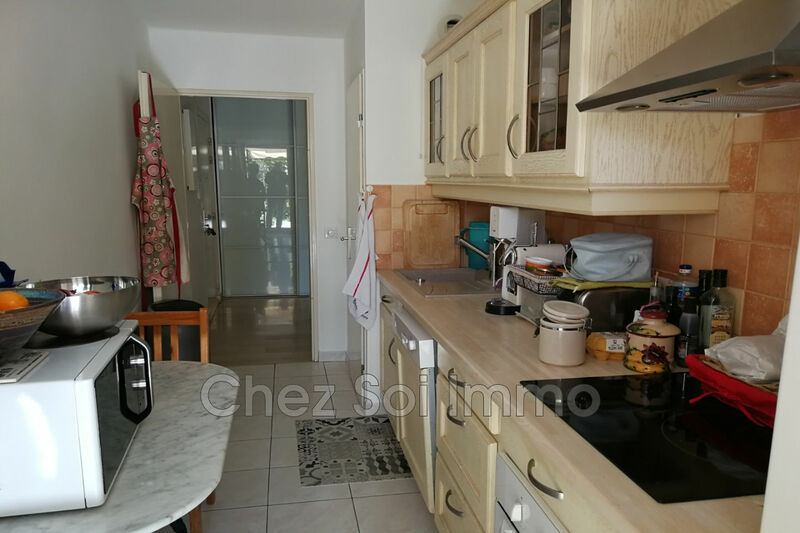 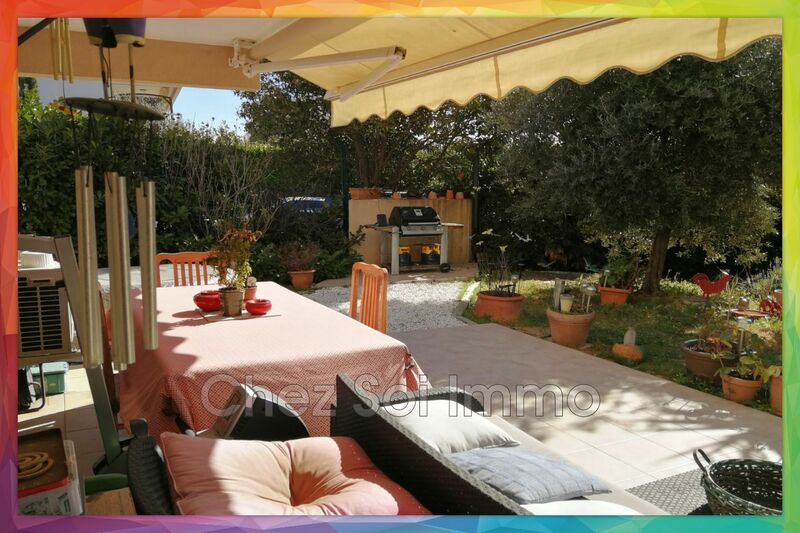 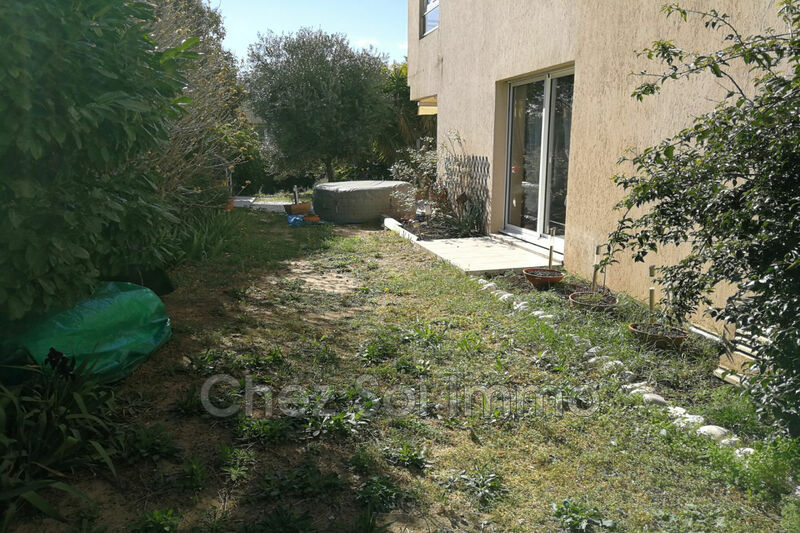 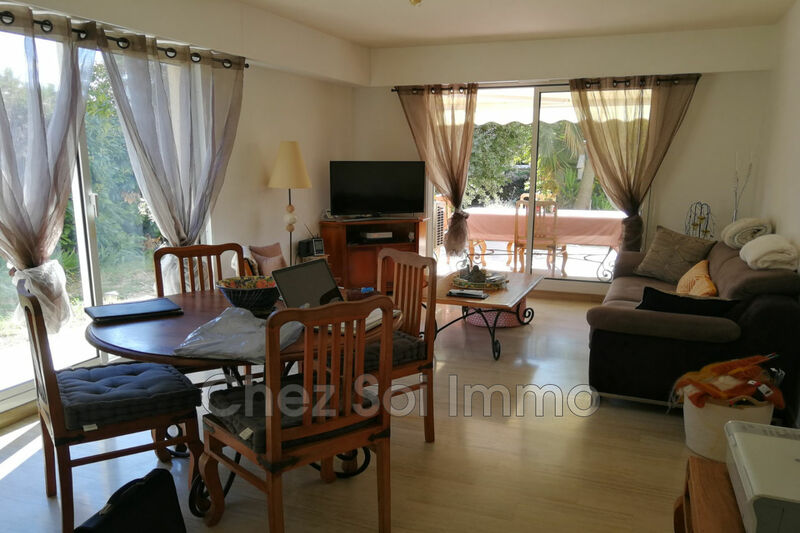 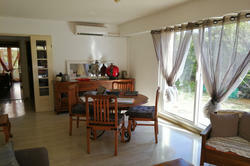 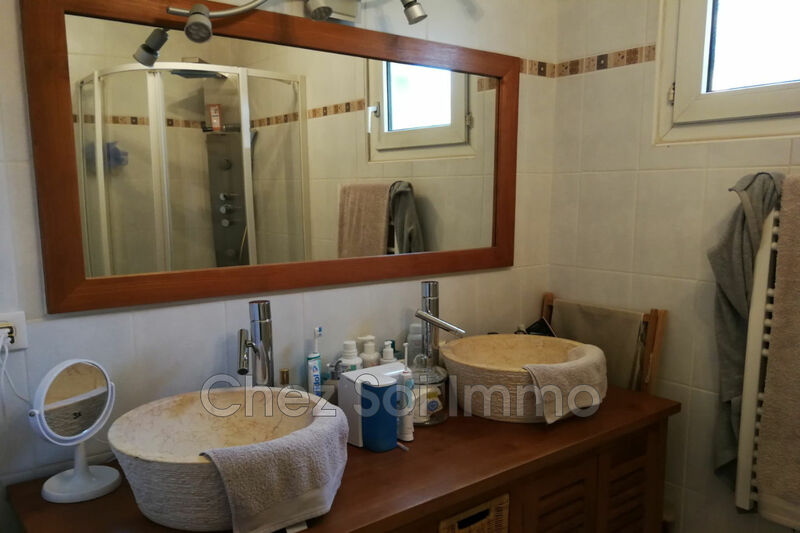 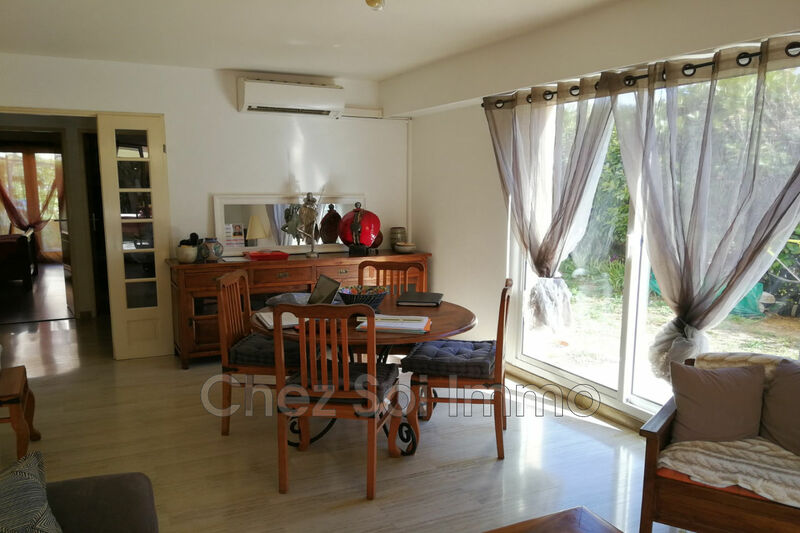 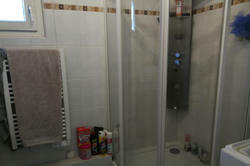 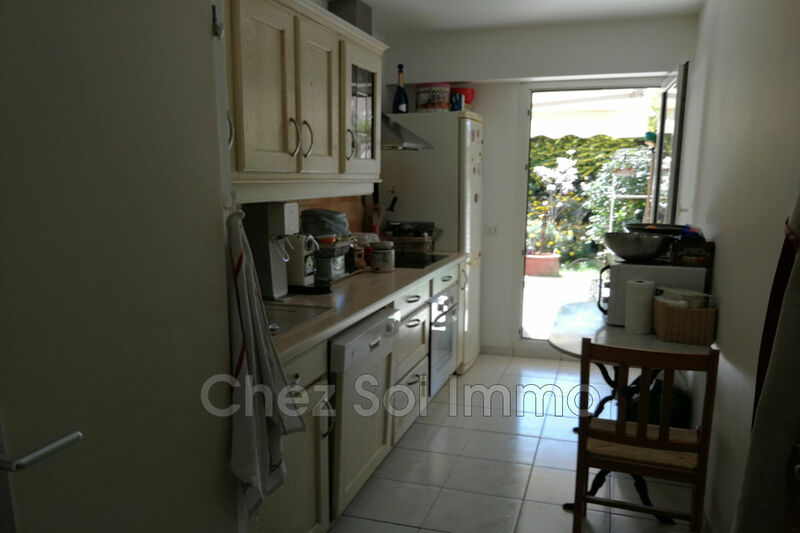 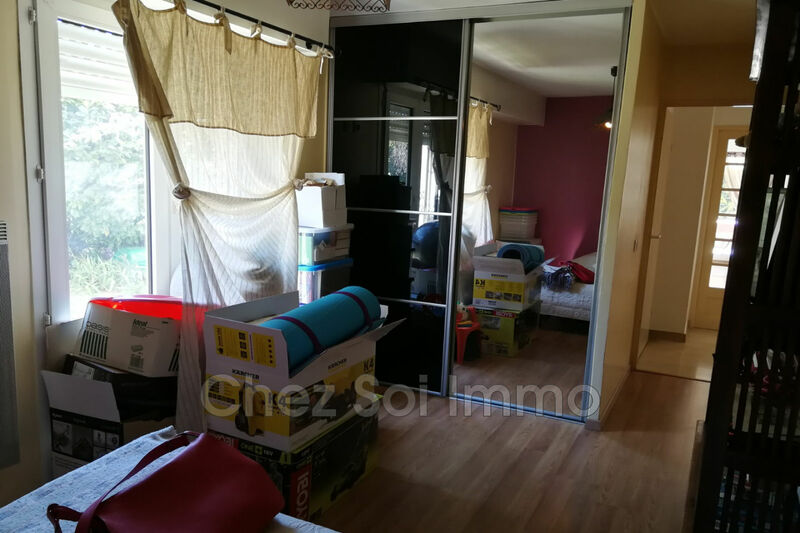 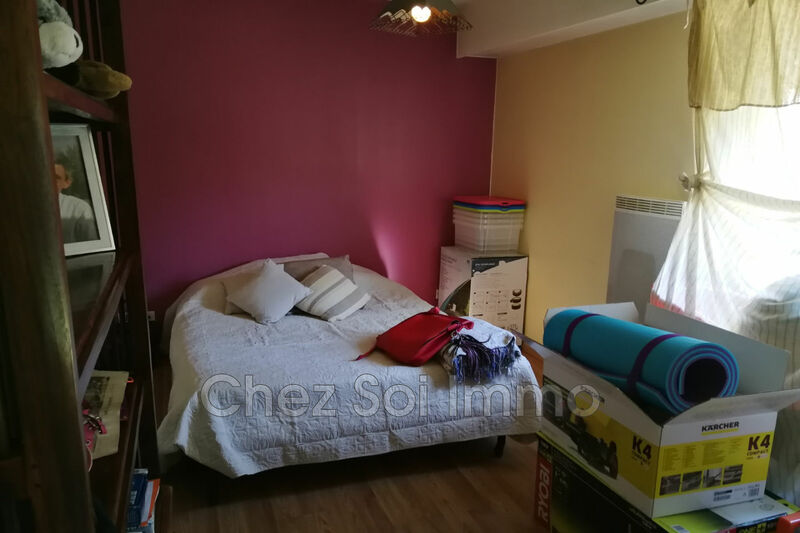 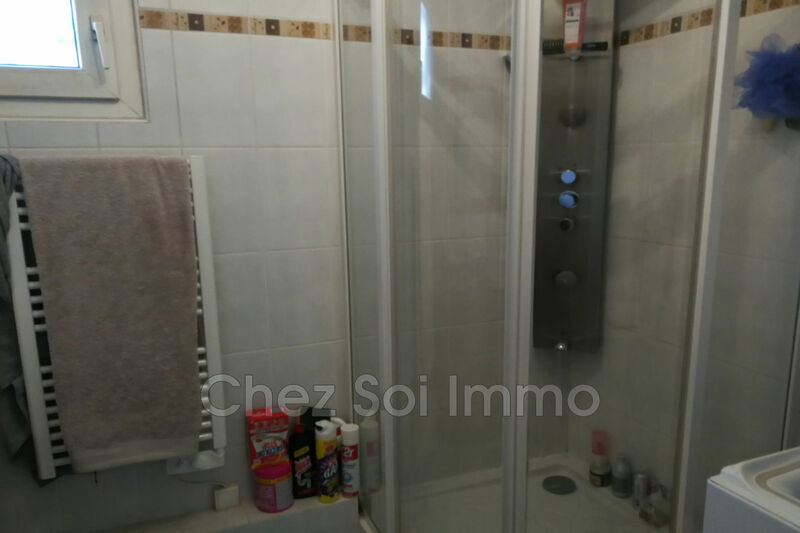 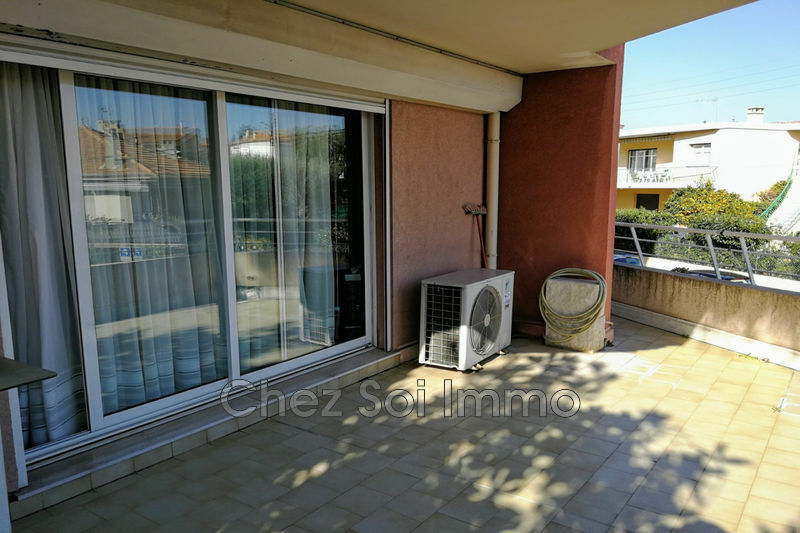 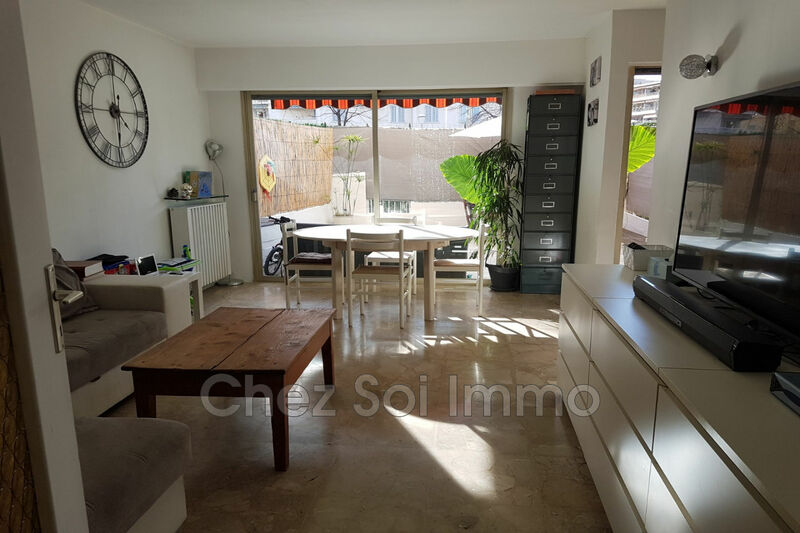 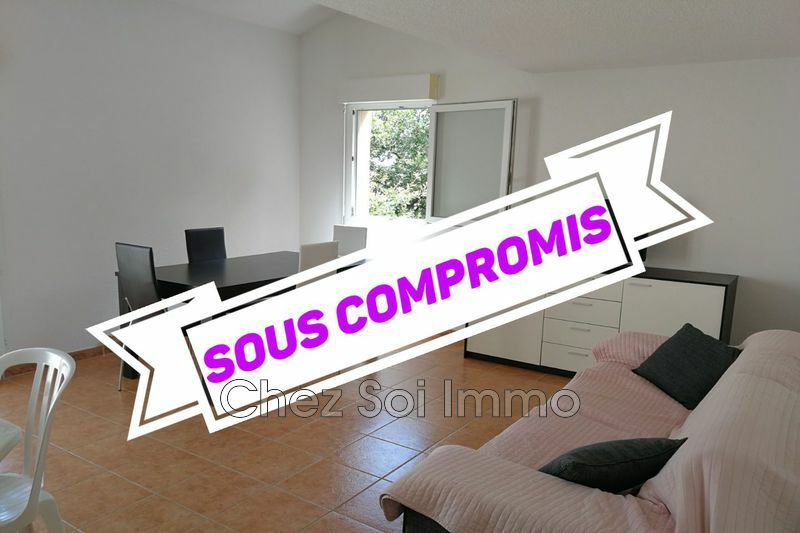 This property consists of an entrance, a large living room of 20 m², a separate kitchen, 2 bedrooms of 12 and 14 m², a shower room and a separate toilet. 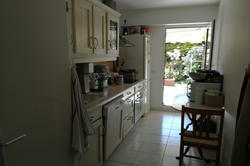 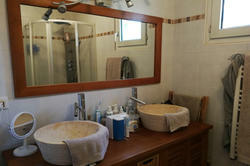 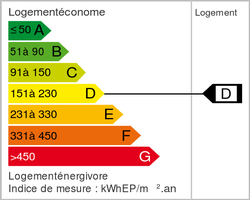 A garage of 16 m² completes this property.